and receive a special Laeral Gift Pack on launch day! 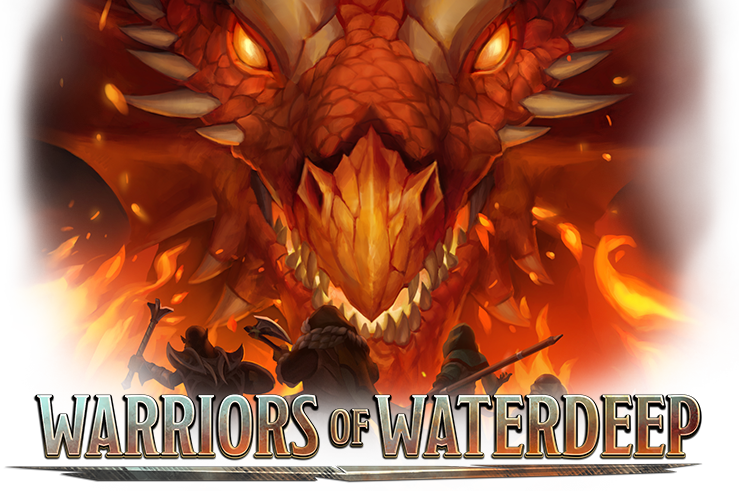 Want more WARRIORS OF WATERDEEP content? 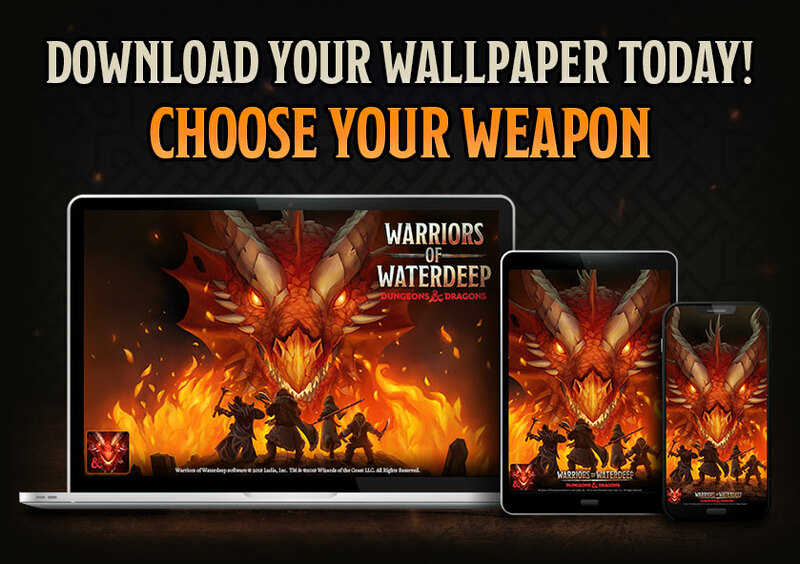 Dungeons & Dragons, D&D, Warriors of Waterdeep, their respective logos, and the dragon ampersand, are trademarks of Wizards of the Coast LLC. ©2019 Wizards of the Coast. All rights reserved.